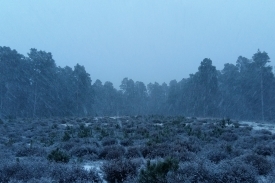 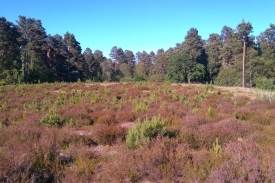 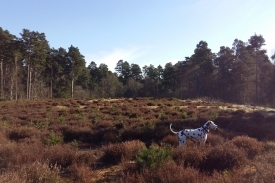 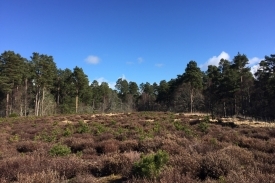 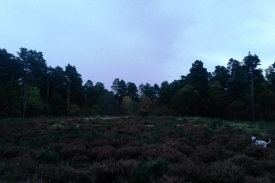 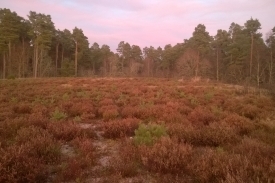 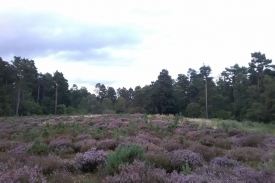 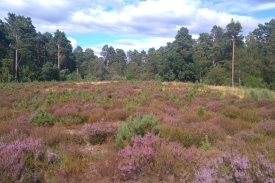 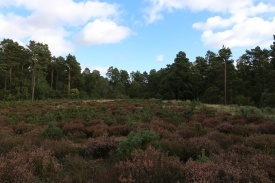 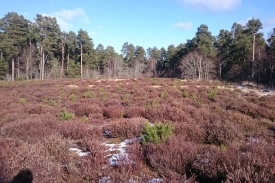 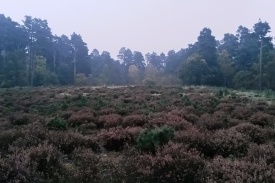 Anagach woods are an amazing resource for the people and wildlife of Grantown. Pine and birch trees of varying ages with a rich understorey of blueberry, and a network of waymarked tracks provides space for both recreation and wildlife. 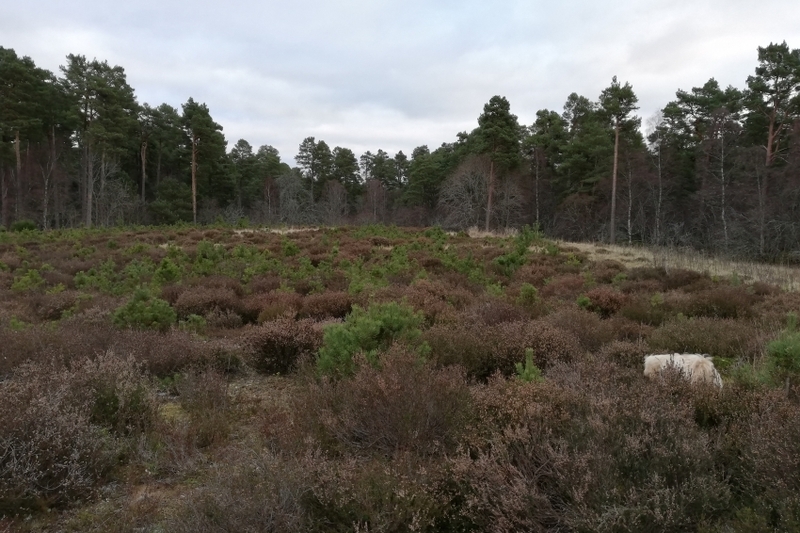 The photographs you take from this Photo Post will record the stages of regeneration as trees slowly colonise the bare ground. 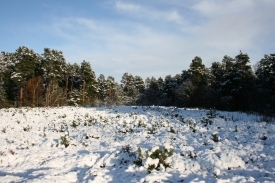 Your photos will also record seasonal change and the gradual decay of standing dead trees. 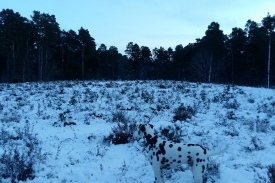 Perhaps you will be lucky enough to see that change being helped along by a woodpecker, or to experience the magic of Anagach in the snow.